The Ghostman—Shaun Burris, a blue collar ghost hunter for over 14 years, Nathan Schoonover—AKA the Demon Hunter, a paranormal investigator and occultist for almost 20 years wanted to bring you two things: the big names in the paranormal community the way they got to see them behind the scenes, and the groups and investigators out there in the paranormal trenches. Thus the Shock Jocks of the supernatural were born. 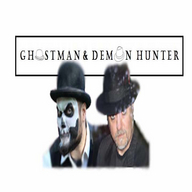 Ghostman and Demon Hunter are live every Sunday night at 9:30 PM ET.  With the help of their friends Magnus Apollo, Krissi P, Bonnie Joe, and many others, the bad boys of the paranormal hit on the subjects ghost hunters are talking about. Join us as we test the waters of the supernatural: tips, stories, guests…and answers to the questions nobody else is willing to ask.